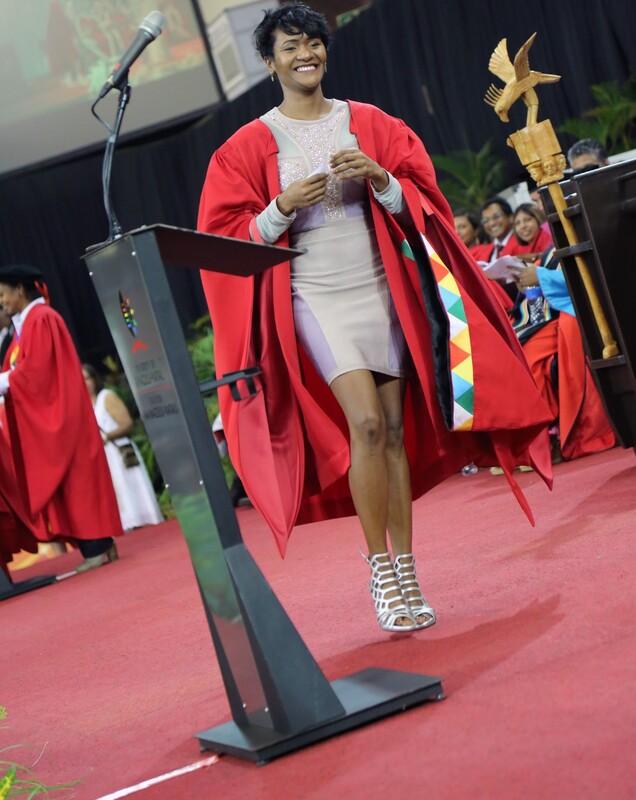 Dr Vimbai Chibango graduated with her PhD in Development Studies. 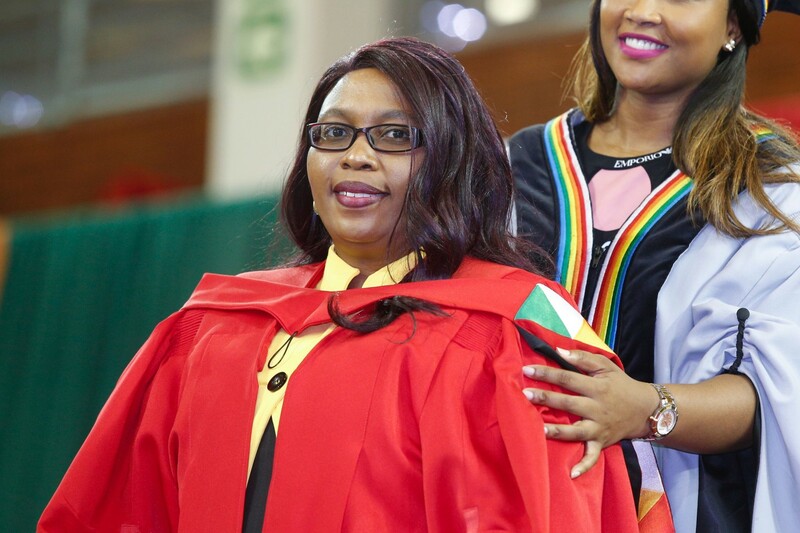 Zimbabwean born Dr Vimbai Chibango recently graduated with her PhD in Development Studies focusing on the involvement of male partners in the prevention of transmission of HIV from mother-to-child. The main aim of the study was to shed insight into the role of male partners in programmes tackling HIV mother-to-child transmission (PMTCT) in the Gokwe North District of Zimbabwe. ‘HIV/AIDS research has often been a sensitive subject to deal with especially when conducting focus group discussions. Stigma and discrimination against HIV infected persons is still a problem in the community,’ she said. According to Chibango, the recommendations, made for both policy and practice, are intended to suggest opportunities that could be utilised to increase male partner involvement in PMTCT programmes. ‘Male partners play an important role in the prevention of mother-to-child transmission of HIV. 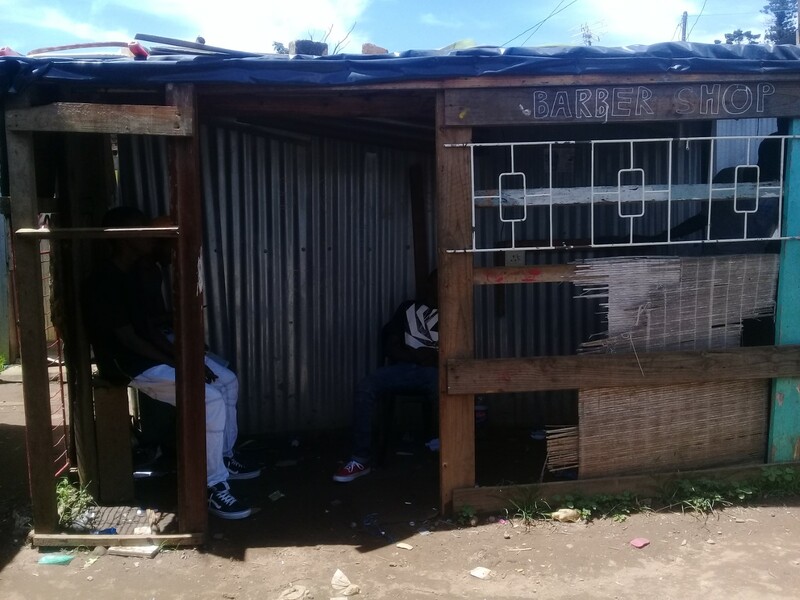 If male participation is to be improved in the district, HIV interventions could engage the local traditional leadership in motivating men as they play a significant role in influencing outcome of community programmes. In addition, provision of male-oriented services within antenatal care centres can be one way of ensuring that male partners get services pertaining to their health,’ explained Chibango. Some of the most important moments of the research were the meetings conducted with her supervisor, Professor Pranitha Maharaj during the writing of the thesis. 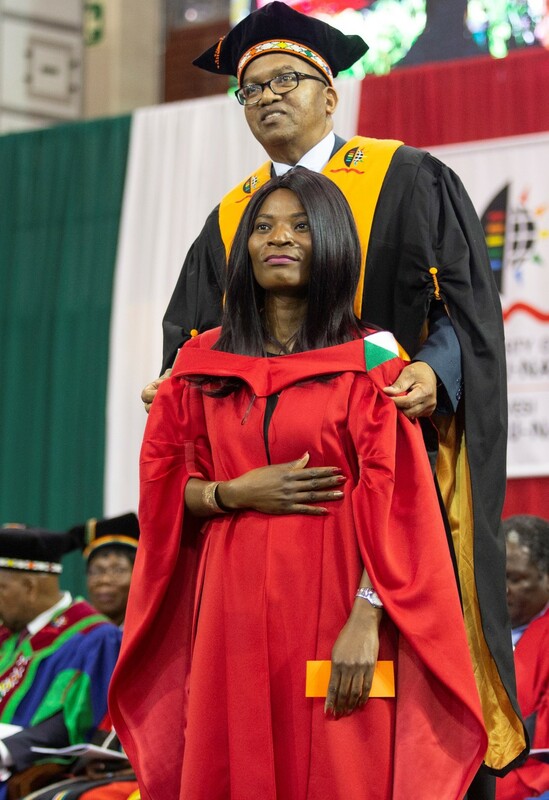 ‘She is an experienced supervisor and a supportive individual who assisted in shaping the thesis to be a piece of work that we both are proud of,’ said Chibango, who plans to continue her research on HIV/AIDS.